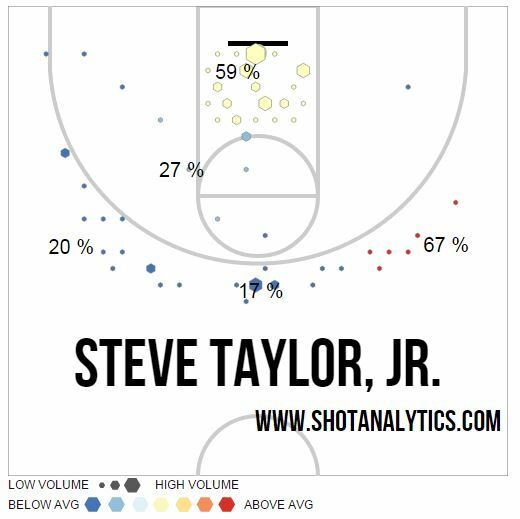 In a rather shocking Tweet, Marquette announced Steve Taylor would be transferring from the program. Taylor will be a senior next season, and will have to sit out a year wherever he lands, as he has not graduated yet. That’s what makes the initial announcement so puzzling, as he only has one year of eligibility and we rarely see players transfer after their junior year without being grad transfers. Upon further review, Taylor never managed to live up to his freshman year promise, as the lack of athleticism brought on by post-surgery atrophy that hampered him last season flared up again this year. Despite being one of the only players taller than 6-foot-6, Taylor only played in 54.8 percent of the team’s minutes this year, though this was 30 percent more than any previous season. 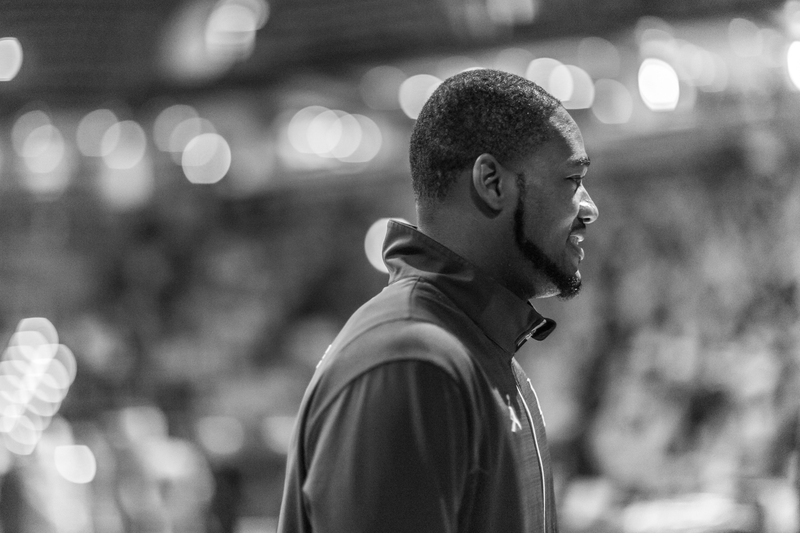 Taylor did show promise of his freshman year rebounding prowess toward the end of the season, with 17 rebounds against St. John’s and 12 against DePaul. He led Marquette in offensive (10.7) and defensive (16.5) rebound rate and had the lowest turnover rate this season at 15.6. Looking ahead, Taylor would have had to compete with incoming McDonald’s All-American Henry Ellenson for time at the 3-4-5 spot, though there is no indication that was a part of his decision. It does leave Marquette without a senior in next year’s squad, barring a grad transfer. Taking a big picture look, his departure leaves only two players who were on Buzz Williams’ final team (Duane Wilson, Jajuan Johnson) and none from Chicago. With three more scholarships to fill, expect Wojo to be looking at one, if not two grad transfers this summer.